Jordyn Gatti started his business, Better Almond Butter, to affect change in the food industry; he makes a statement with the kind of almonds he uses, how they’re treated and how they’re packaged (no plastic!). So how did Jordyn get into this? 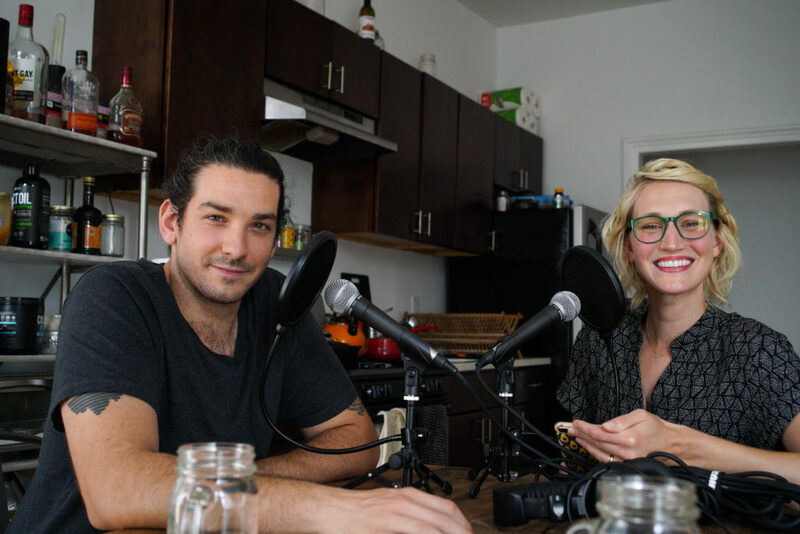 He never went to college and decided to be a musician…then went into filmmaking (that’s how I met him years ago)…and then, a couple years ago, started Better Almond Butter and it’s been making splashes in the food industry and gaining followers. He tells us how he uses storytelling — something he sees as a thread in his life and pursuits — in his brand and business, and how that starts a conversation with a customer on the shelf level. We also open the bonkers can of worms that is almonds. Sprouted, unpasteurized…what does all that mean? We get you the answers here. Food, social change and creativity — these three things are interwoven and Jordyn’s story encapsulates that Venn diagram.